There are stories and then there are Stories. Every story should have a storyline which touches one's soul, a reader can resonate and end of the day does two things. Go to sleep with a smile and dreams of Salmaan Khan or contemplate about the biggest question in the universe. What if? What if I was Nithya? What if I was the NRI housewife who had to go through all that she is going through. What if my life is a series of unnatural events. I shiver to think what I will do under such circumstances. Sumeetha Manikandan in her introduction to this short novella and in some of the interviews I have read about her has made it clear that this story is a take off from a real life incident. First of all Hats off to whoever Nithya is. She deserves the respect of every married woman. Nithya belongs to a middle class family. She, along with her sister and mother, is under the ‘care’ of their Uncle. Her biggest bone of contention with her Uncle, is that they have kept her mom as a glorified servant of the house and both Nithya and her sis would have had to follow the same path had not a relative taken up the expenses of their education. But all her education is swept aside, when she is forced to marry an NRI who wanted a docile Indian wife. 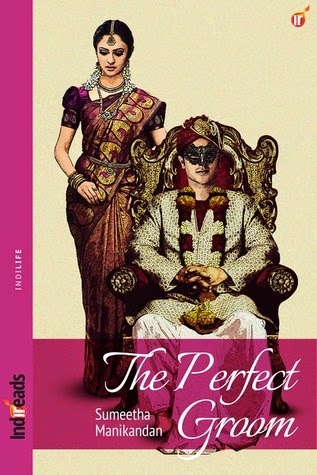 Sumeetha weaves the story around the couple, giving her readers just the right amount of glimpses of what Nithya’s married life was like. We see her unhappiness, her loneliness and her desire for companionship. The question is why. Why was her husband Ashok an utter cad? Then enters Vasu, Her childhood friend with whom her marriage was almost fixed. Vasu who had suffered the same way as she had under the ‘generous’ nature of their uncle. They had a common past that binds them together. What they had not expected was the smoldering passion, which was never there before, to suddenly erupt between them. On one hand Nithya is bound by tradition and marriage and on the other hand, her heart finally starts beating with the love she had for so long craved. Where will this journey of Nithya end? Such a short story packed with such a big social issue. Nithya’s journey to discover her own self is very beautifully etched. 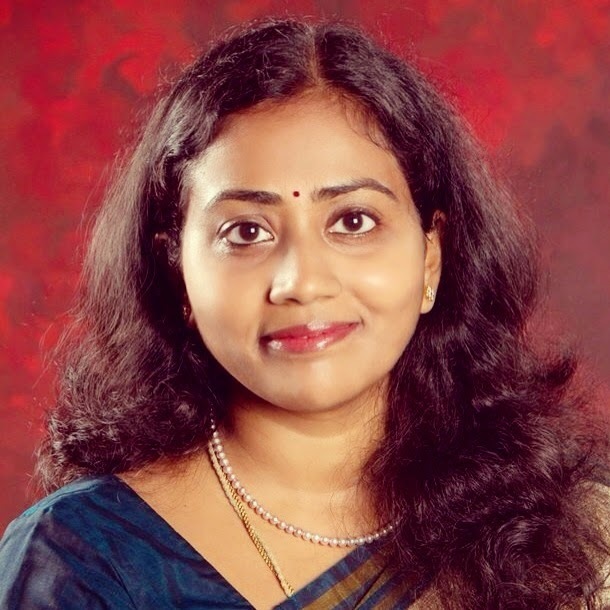 Sumeetha has done a wonderful job in introducing her readers to the beautiful Mylapore. She lets us peak into the Tamil Culture of India with such minute details that I really felt I was walking on the streets of Kumbokonam. From Mylapore to California, the journey we see through Nithya’eyes is commendable. The strong female protagonist is another plus point of this story. Nithya is not a cry baby waiting for the hero to save her. She is not a paragon of virtue who faints every time her harmones remind her that she is also a woman with desires. Her being a strong woman, taking care of her mom and sis is both her strength and poison. Her reason to lead the life that Ashok forces her to lead. 1. The story takes few turns of pages to get to you. But when it does, it makes you want to keep on turning the pages. 2. For a person, not well versed with the Tamil culture, it will be a bit intimidating to be fed so many Tamil words in a go. Maybe if explanations were on the same page or weaved into the sentences, it would have been better. But then this topic is a sure debate with many writers. Writers from all over the world, especially India are still trying to understand what is the best way to weave a colloquial language into a story.